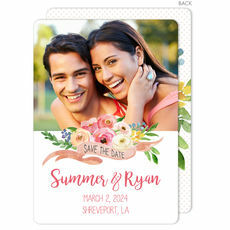 Once you've decided on a date for your wedding, you'll want to let your guests know so that they can save the weekend, especially if it's a holiday weekend. 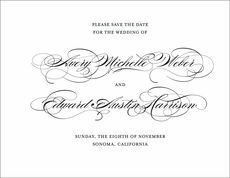 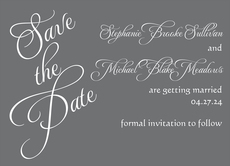 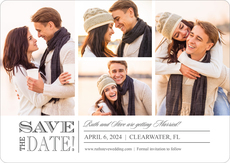 Our save the date cards allow you to create a customized announcement that will be a perfect introduction to your wedding style. 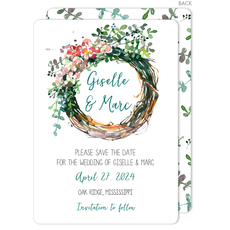 We also offer designs that can accommodate a photograph and those that are simply text so you can select the design layout that works best for you. 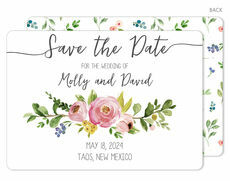 You will enjoy high-quality paper and exceptional printing services will provide you the look and feel you can be proud to send to your family and friends. 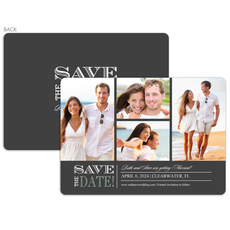 Many of our items offer free back of card designs plus die cut finishing at no extra charge. 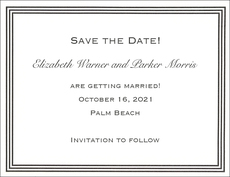 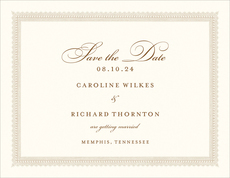 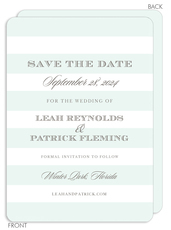 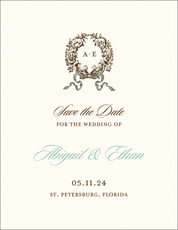 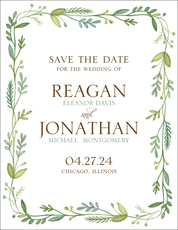 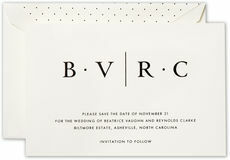 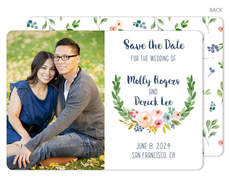 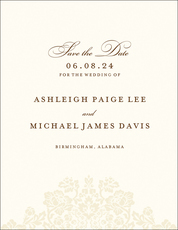 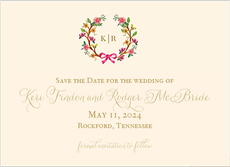 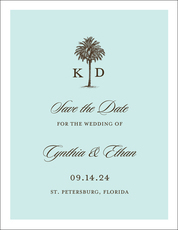 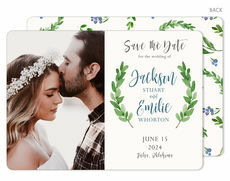 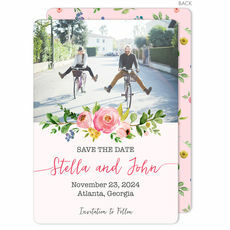 We are certain you will get plenty of compliments on your Save the Date cards. 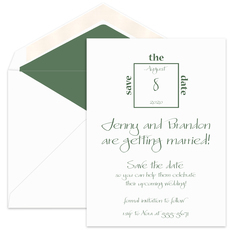 And, as a bonus, your guests will love being able to easily reference the city and state plus the date of the celebration. 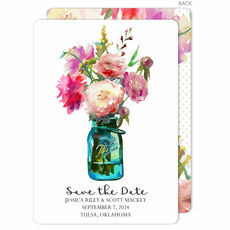 What a great way to kick off the festivities and help everyone with their planning!